Women are meant to be supported as they assume their new and important role. The narrative of the independent woman who can ‘do it all’ herself has in many ways done women a disservice.. We must be brave enough to be vulnerable, especially during this sacred transition. How paradoxical is the experience of motherhood: as this is a time of stepping into your power most fully, and yet it is also a time in which you are in need of the most support. Healing ourselves, and receiving support during this time is not a privilege, or treat, but a right, and necessity. According to Ayurveda, the first 40 days postpartum dictate a woman’s health for the next 40 years. In this tradition, this sacred time allows for mother and baby to stay home, be cared for, heal, and bond through their tremendous transition from one body to two. There are recipes, and dietary wisdom that have been passed down from a time when we understood how certain foods and plants offer healing, and support. Beautiful traditions of healing touch, digestive aids, herbal concoctions, and belly-wrapping were administered by a relative, or local wise woman in the community. Most often a woman did not have to pay for this support, it was given freely by her community. Today, hiring a postpartum doula, which is a woman who comes to assist you during the postpartum days after giving birth, is a gift that many of us may not be able to give ourselves. Some women are not even able to take a maternity leave. It is my intention that Naari Woman helps to bring the specialness and sacredness of care to mothers in this powerful and vulnerable time, regardless of circumstance. So that the postpartum window and new motherhood can be the most beneficially transformative times of yours - and your baby's life. 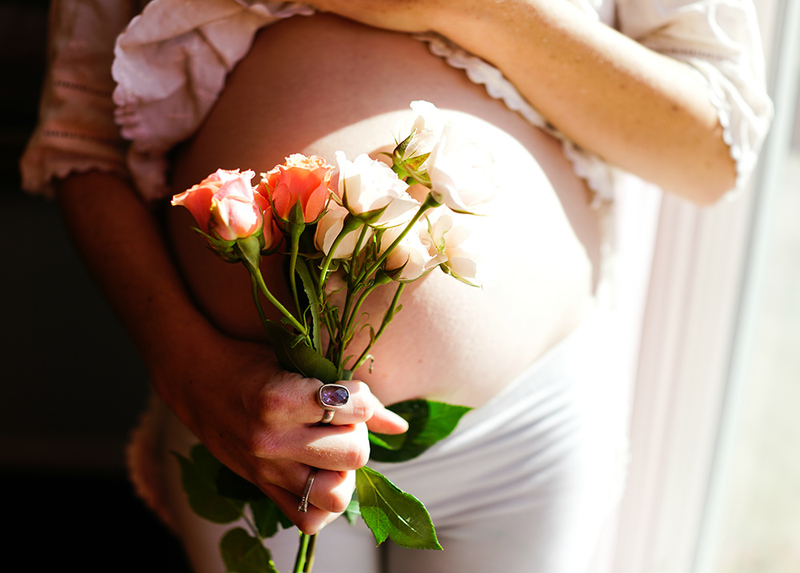 Below are some of the cultural traditions from around the globe that are designed to support to a woman’s postpartum experience, and may inspire you to give this gift of support, healing, and wellness to yourself. a tradition celebrated in Mexico, Panama, Cuba, parts of Central America, and Dominican Republic to name a few. For 40 days relatives cook healthy meals for the mother, froms cratch. She is expected to rest, take healing baths, womb massage, drink special teas, etc. This practice is still prominent in the more rural areas of the stated countries, less so in urban ones. a Colonial American postpartum period where the community would bring the mother food and offer support while she stayed in to rest and bond with her baby. While this was fairly common during the 19th century, it is definitely no longer the norm in the modern culture of America. a Korean tradition where the baby’s 100th day is celebrated, and before that the mother and baby are carefully looked after. 100 days is ideal, or at the minimum 21 days are observed. Mother is fed seaweed soups to restore the body and stimulate milk production, and there is a strong emphasis on maintaining warmth, especially for the feet. a Malaysian practice which lasts 44 days. Bengkung belly-wrapping is practiced to provide physical support for the mother’s abdomen, hips, and rib cage after birth. the Japanese custom for the new mother to stay in bed for 21 or 30 days, usually at the mother’s parents home, after giving birth. Traditionally, women were expected to stay home for the first 100 days after giving birth. A traditional celebratory dish called sekihan, is made of adzuki beans and sweet or sticky rice, and is often served after the baby is born. a Nigerian tradition of the grandmother administering the baby’s first bath, specifically for the purposes of showing the mother that she has support in her journey into motherhood. Mothers are given daily meals, daily hot baths, and sitz baths twice daily. The meals served to them are well spiced and nourishing, like pepper soups with roasted yams. As in so many traditions, many women also bind the belly with linen cloth, soaked in herbal mixtures, in order to soothe and tonify the skin, and organs. a Chinses tradition of a month long period of confinement. Mother is to consume no cold water or raw food. Instead, she is fed soups and broths, and is actually forbidden from bathing. Many cultures feel the woman’s body is very open during this time, and are careful to not exposeher to anything cold, such as cold foods, or temperatures. The Turkish mother and baby stay home for the first 20 days after birth. They drink a nourishing beverage of water, sugar, cloves, and cinnamon called lohusa serbeti, which means 'postpartum sherbet'. In some parts of Turkey it’s commonly believed that women are susceptible to supernatural forces for the first 40 days, and so in some parts of Turkey the confinement period lasts 40 days. India has a very rich 40-day postpartum tradition rooted in the wisdom of Ayurveda. This traditionally includes the new mother living with her mother and being cared for, cooked for, and massaged daily with nourishing oils. No soap is used. All foods are well cooked, well spiced, fresh, and easy to digest. The baby is also massaged daily and given a bath with chickpea flour and milk.